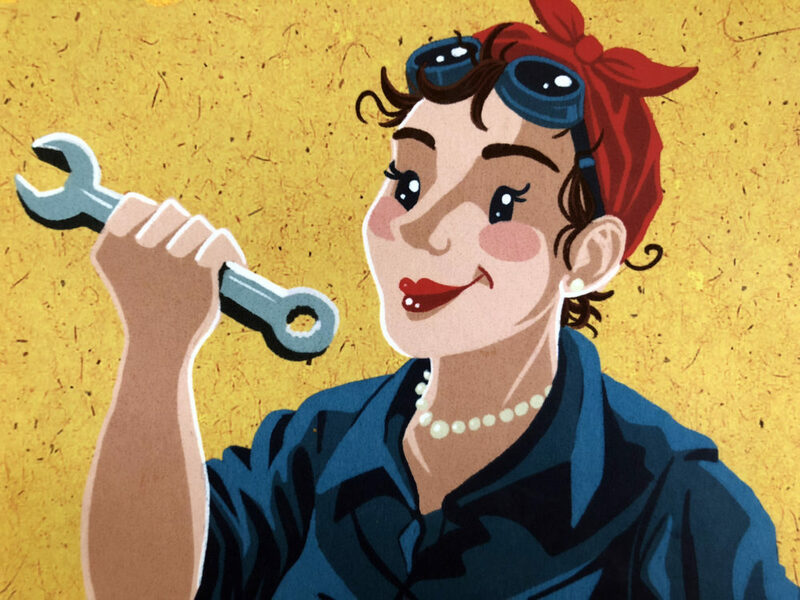 The year was 1942, and Detroit’s factories were teeming with tenacious, skillful women who were churning out tanks, planes, shells and other weaponry that would be instrumental in winning World War II. The women, known as “Rosies,” entered the workforce in unprecedented numbers, replacing enlisted men whose absence left a gaping hole in the industrial labor force. Crucial to winning the war for the Allies, Rosies were “a group of women defined not by the identity of a single riveter in a single factory, but by the collective might of hundreds of thousands of women whose labors helped save the world,” the book explains in the introduction. The Wayne State University Press book, which is now available at Amazon and local bookstores, begins with the lead-up to America’s involvement in WWII. “Off to war, the men of Detroit soon marched. What unfolds is the compelling, unforgettable and historically significant account of thousands of women recruited to auto factories that were transformed into hubs for making war supplies. Sent off to training class without being delayed. 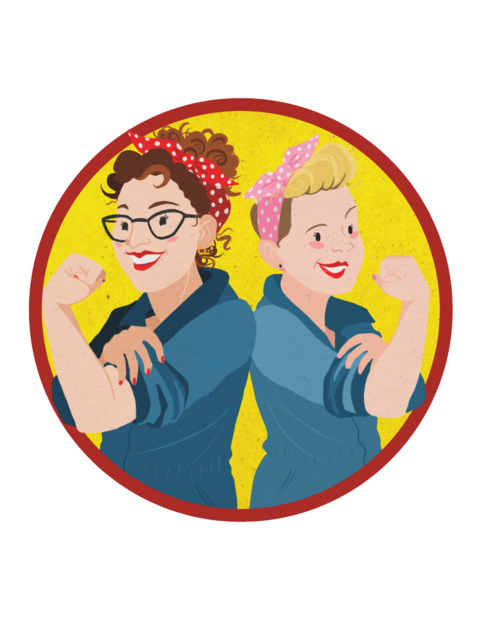 Many historians believe the ubiquitous icon of Rosie the Riveter began at the Willow Run bomber plant, where Rose Will Monroe worked as a riveter. Bullets by the millions and bombs by the ton. Lapointe’s illustrations of Rosie brim with cheerful vitality, creating a captivating atmosphere of hard-working women in jobs traditionally given to men. The depictions of Rosie – her hair wrapped in a red polka-dot scarf, flexing her bicep – pay tribute to the courageous and determined women who proved to the world that they were just as capable in the workforce as men. The idea for the book came during a 10-hour drive to the Women’s March in Washington D.C., where droves of women came together to assert their rights. “Rosie, A Detroit Herstory” offers an inspiring lesson to children about the profound role women can play with hard work and determination.